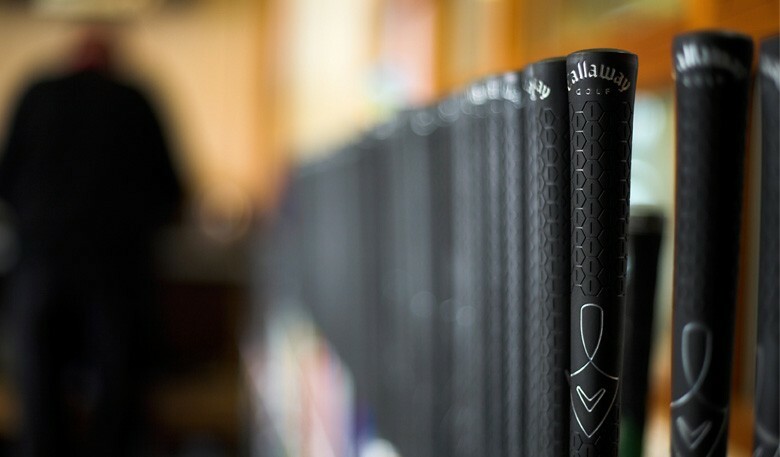 One of the most common jobs we undertake here in the Custom Fit Centre at the Golf Academy is changing grips. Often customers ask when the ideal time to change grips is. 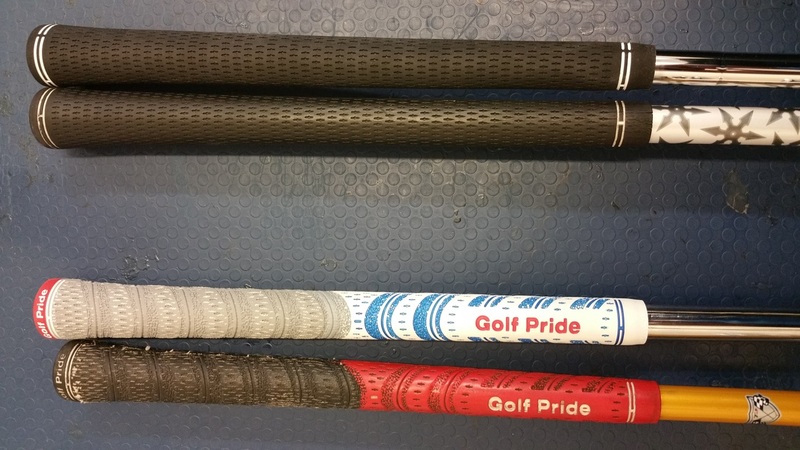 Some customers change their grips every year before the season starts, others hold off until the grips are worn and sometimes actually illegal for competition use. 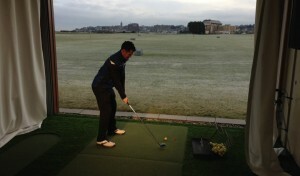 Lamkin say that you should change grips every 40 rounds, or 30 rounds if you’re practicing regularly. Any golfer should take care of their grips by giving them a clean after every couple of rounds to make sure the corrosive elements from our hands don’t stay on the grip for too long. Above you can see examples of two popular grips – no guessing which the worn old grips are! Grips like the above can actually be detrimental to a player’s game affecting grip pressure, strike, shot distance and shot dispersion. Another crucial factor when it comes to re-gripping is grip size. It’s important to make sure you have the appropriate grip size for your hands. We’ve often seen players come in with big hands and using standard sized grips when, in fact, they should being using jumbo sized grips. 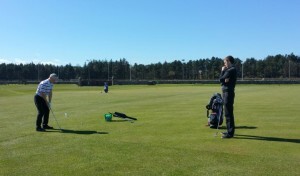 Here at St Andrews Links Golf Academy we always make sure to check a player’s grip size so we can advise on the best possible grip choice.